When it comes to your personal brand, YOU should have a say in what you’re known for, right? Is that always the case? No.The debate about perception and reality has been going on for a LONG time. Is perception reality? It certainly is when it comes to your personal branding. 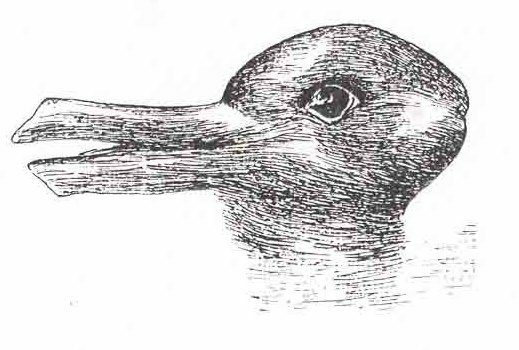 Is it a duck, A rabbit, or both? Check out our DiSC profiles blog for our full blog post: Perception vs. Reality: Building Your Personal Brand for a deeper look into perception and reality as it relates to your personal brand. Follow the 5 easy steps to use DiSC profiles like Everything DiSC Workplace® to improve your personal brand. Relating well and communicating effectively with peers, managers and employees will allow you to make connections and build your personal brand! Find out how you can get a FREE 15-minute consultation with one of our DiSC experts! Read more.